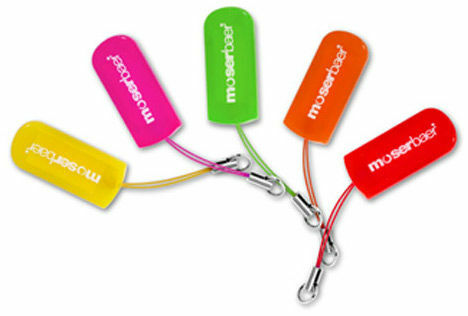 Moser Baer just launched a new family of slim USB drives, which is available in two models – 4GB for Rs. 750, and 8GB for Rs. 1,150. It claims that the 8GB model happens to be the thinnest 8GB flash drive in the world. Well it certainly is thin, measuring in at just 29.4 x 12.4 x 2.3mm, and weighing in at a feather light 1.3g. Moser Bear says it managed to squeeze in 8GB into such a small case using "Chip-on-Board technology". 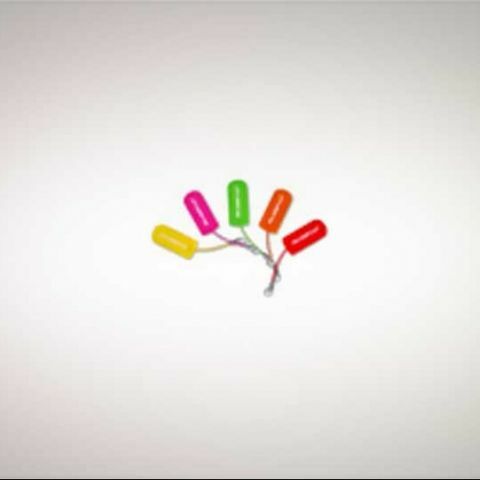 They are both available in vivid variety of colours - red, pink, orange, green, and yellow. The USB 2.0 drives will also come with a 5-year limited warranty, and are compatible with Windows, Mac, and Linux, apart from support with the legacy USB 1.1 interface. An added bonus is the password protect feature, and MyZone media organizer tools.